What is the average food price in Amsterdam? Vegan Junk Food Bar (vegan): If you are craving a burger but do not want to eat meat or want to explore the vegan variant, try Vegan Junk Food Bar to access all your favorite burgers, fries, salads and sides. See their menu here. Cafe-Restaurant De Plantage (vegetarian): This elegant (surprisingly affordable) restaurant is located near the main UvA campus, right in front of the Artis Zoo. 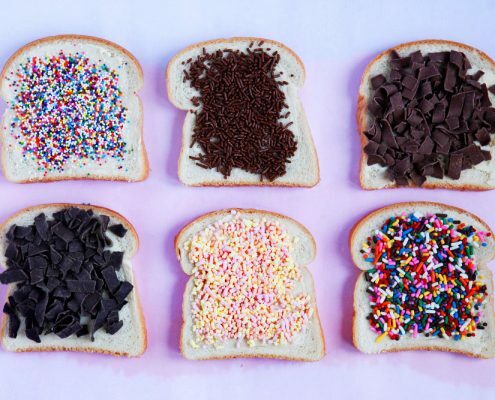 They have a range of options from breakfast, lunch, dinner, snack, and drinks selections. You can find a good list of vegetarian options on the menu here. Where can I buy my groceries? You can either buy your groceries from a nearby supermarket or get fresh produce from an open air market. Albert Heijn – Largest supermarket chain in the Netherlands. Does not accept foreign credit cards (e.g. Visa, Mastercard). Marqt – Only accepts card payments. Vomar Voordelmarkt – Does not accept foreign credit cards (e.g. Visa, Mastercard). Ekoplaza – Organic food ingredients. Amazing Oriental – Asian food ingredients, spices, sauces. Shilla – Asian food ingredients, spices, sauces. Dun Yong – Asian food ingredients, spices, sauces. Yakhlaf – Turkish food ingredients, spices, sauces. 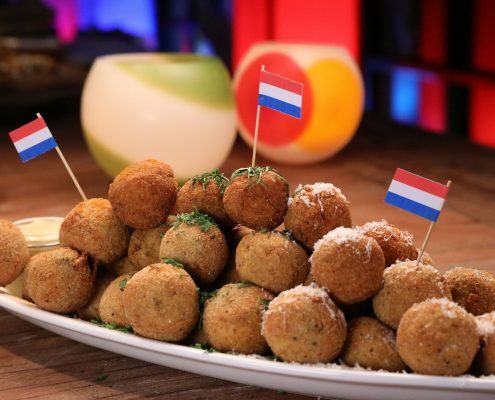 What are some typical Dutch dishes I should try? 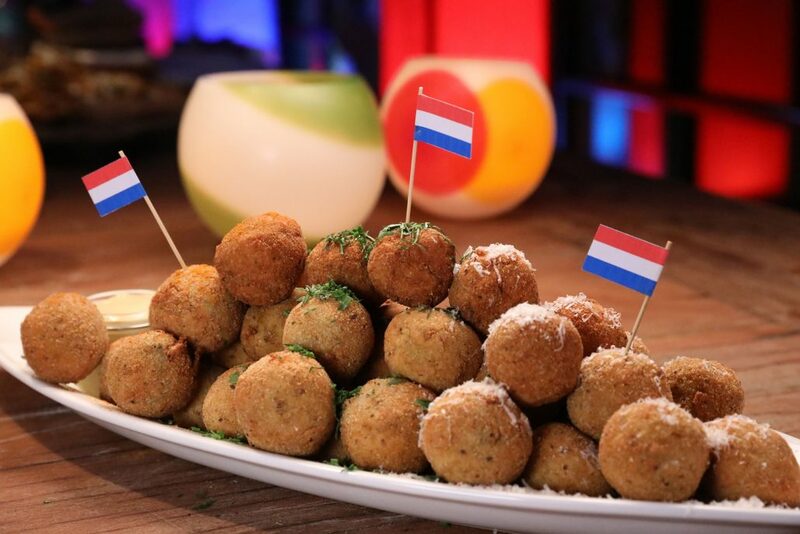 Bitterballen: Deep-fried breadcrumb-covered balls with creamy meat-ragout fillings, traditionally made with beef, beef broth, flour and seasonings. 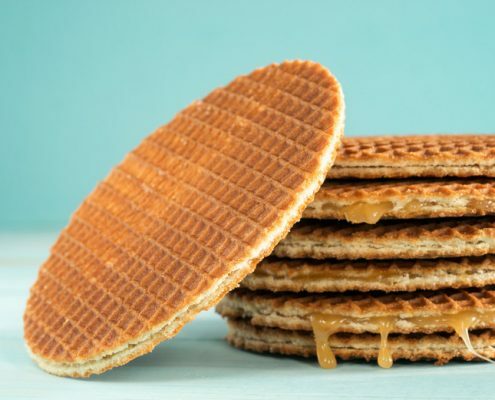 Traditional Dutch snack. 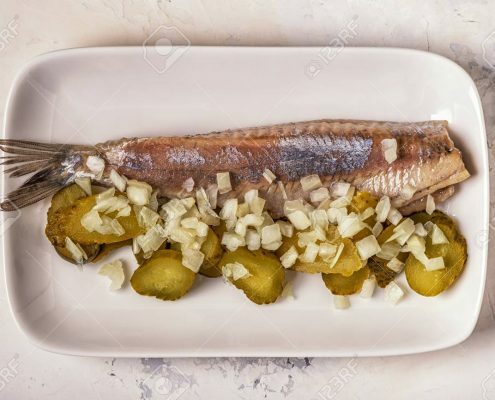 Raw Herring: This raw fish is usually eaten with chopped onions and pickles, balancing out the salty taste of the fish. 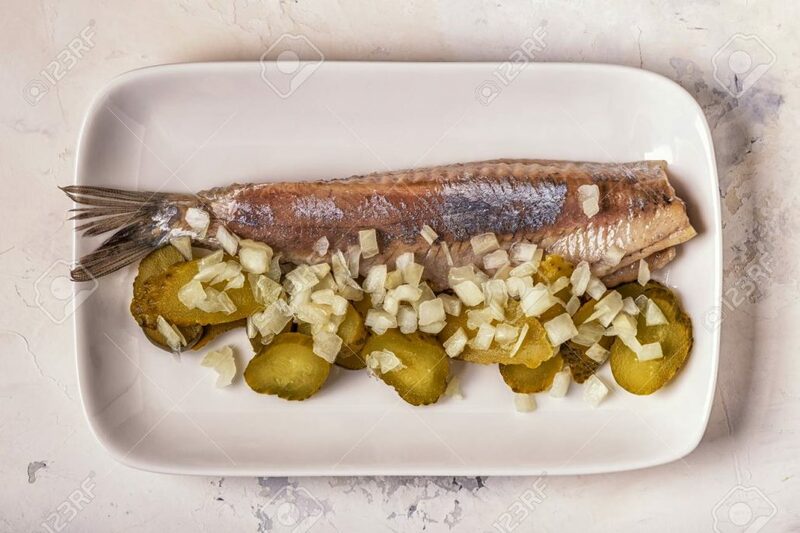 Worth a try, but stay clear if you are not used to eating raw seafood. 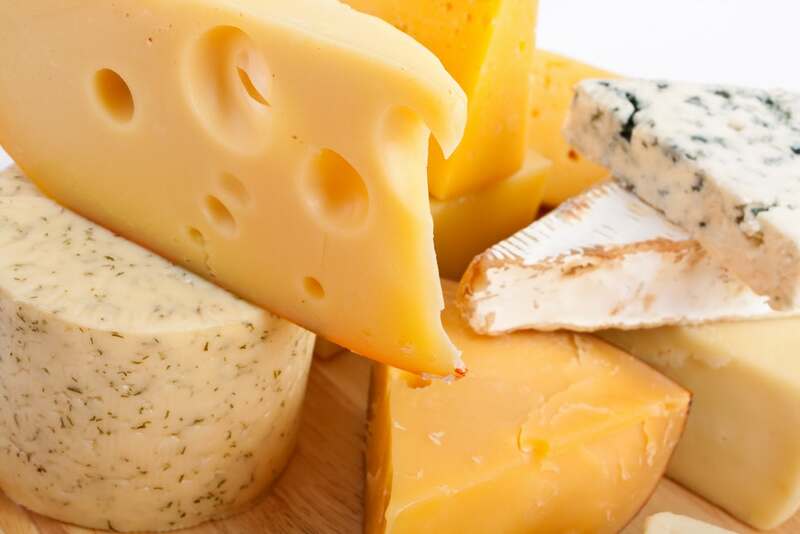 Dutch cheese: The Netherlands has historically been known for its variety and quality of cheese. 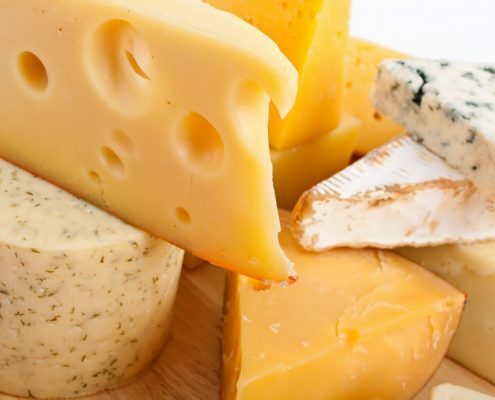 You can find a variety in any supermarket near you, or try a sample at a farmer’s market around the city. 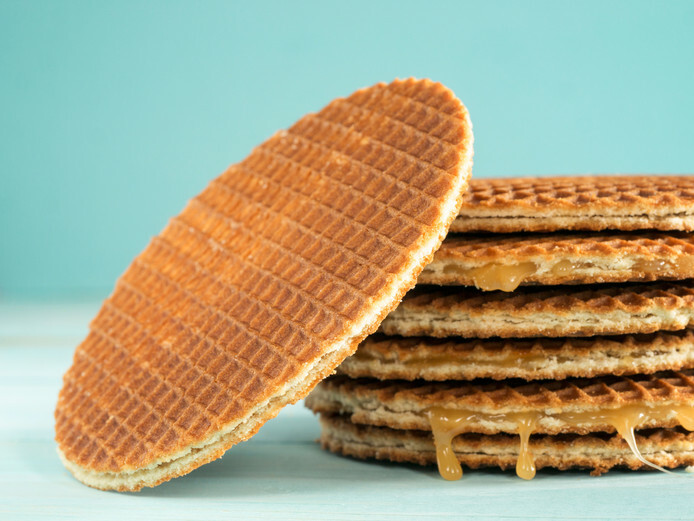 Stroopwafel: Two thin layers of baked dough with caramel filling in the middle. Goes well with a hot drink – you will find yourself gobbling up an entire pack in one sitting. 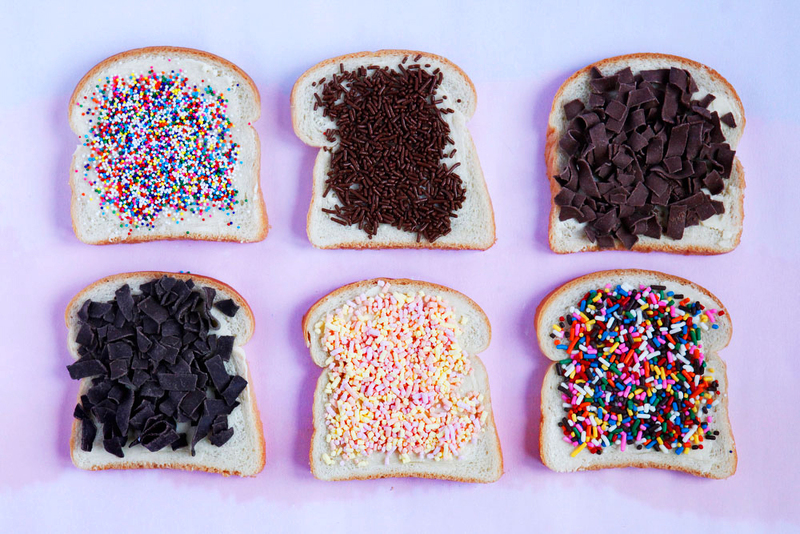 Hagelslag: A popular Dutch-style toast with chocolate sprinkles on the top. Simply cannot go wrong. Keep updated with our events, the latest news and the hottest deals!